It’s my first #3ThingsThursday post of 2015! I thought I would do a throwback (since it’s also #throwbackthursday) for todays post. Today, I share my three most viewed posts of 2014, according to my blog stats. It’s almost been a year since I started Styling the Inside. Time sure does fly! The first post in 2014 with the most views, was a post about body image, titled, “Looking past appearance.” I honestly share my story about hating my ears, and my daughter hating her chin. This post was featured on the G Day for Girls site and was one of my very first blog posts. The second most viewed blog post on Styling the Inside was a post I wrote titled, “Teachable moments from a scooter.” In this post, I share some life lessons that my daughters and I learned from a shiny pink scooter. And the third most viewed post in 2014 was a #3ThingsThursday post titled, “My three gifts to my daughters this Christmas.” In this post, I share three gifts I wanted to give my daughters and family more of. The catch… they couldn’t be purchased from a store! Nope…These gifts were straight from the heart. Thanks for reading my #3ThingsThursday/Throwback post today friends! This first year of blogging has been one of the best things I’ve done. I absolutely love it! 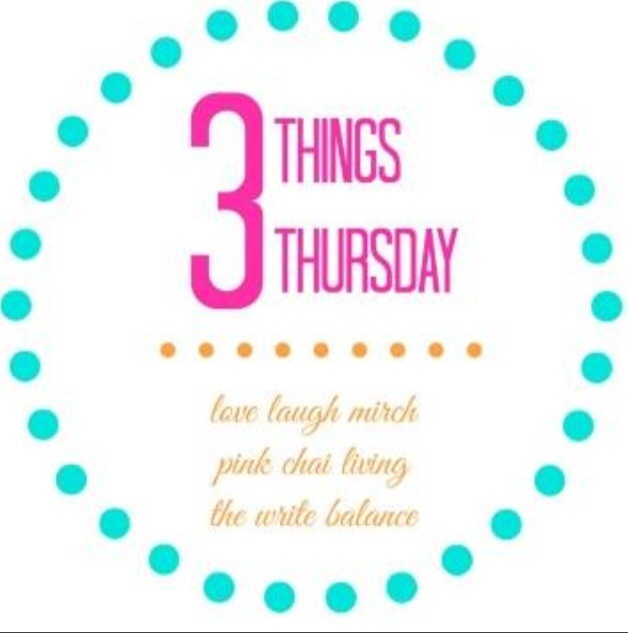 If you would like to write a #3ThingsThursday post and share any three things you like, you can do so, by linking up with The Write Balance, Pink Chai Living, or Laugh Love Mirch. I had read the first and last post, but I just went and read the one about the pink scooter – love it! We are going through a similar issue with our kids right now where my son often says to his sister “you think you are too good for ….” I’m going to have to try your approach with him. 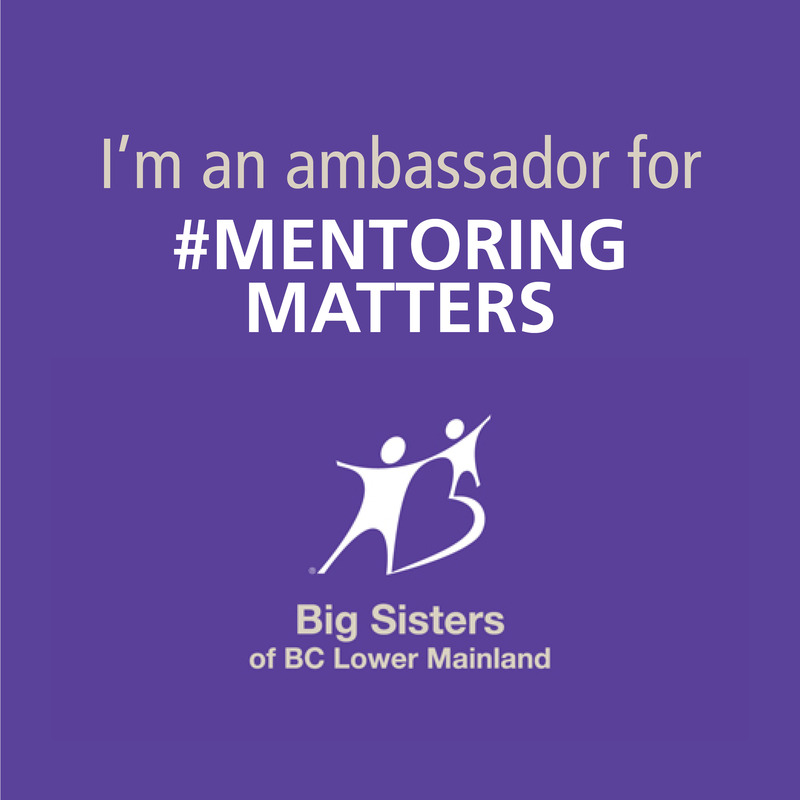 Thank you for linking up and I look forward to reading more posts from you in 2015! Thank you for taking the time to read Raj! I hope this approach works for him:) Have a wonderful day. All the best to you and Salma this year on your business venture!